Just how do we make our badges? In this very interesting video, you will see some of the many steps we take in producing your fine, quality-made badge in or production facility. Your badge starts out as a piece of brass metal and begins its journey through the factory's stations, as many as 27, in about 4 weeks. 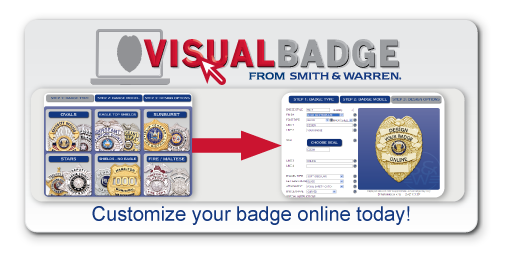 Along the way, it will go through many quality control checks to insure that your badge is just like a fine piece of jewelry once you receive it.